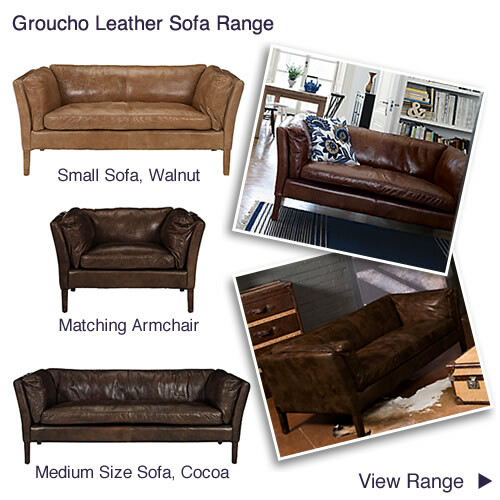 If you like cool contemporary furniture that doesn’t t take up too much space, the John Lewis Groucho small leather sofa could appeal. Its refined appearance will add vintage charm to your living space while the plump back and arm cushions add extra comfort. Available in two shades of brown. The rich hue of cocoa and the warmth of walnut give you a good colour choice for any home decor. A smart looking settee perfect for those small places that require seating to be neat and less bulky. 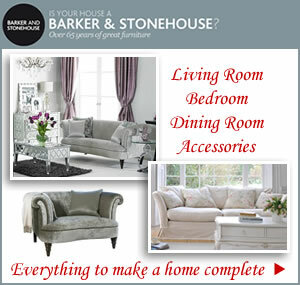 Every home is different and room sizes vary so finding a small sofa to fit a kitchen, hallway, dining or television room, library or study is a boon. The smaller dimensions and well designed shape of the sofas allow them to be positioned in a prime location to relax in without taking up to much room. Unique and attractive without being overly soft gives you a comfortable seat for two and compact solution for smaller homes. So whether it’s a cottage by the sea, an apartment in town or a corner of a large room the Groucho small sofa will fit in perfectly. 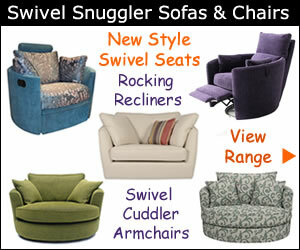 Product range includes small and medium sized sofas and matching leather cushioned armchair. Really comfy and gorgeously finished in relaxed “old saddle” leather will make this a hit with everyone including the family pet. 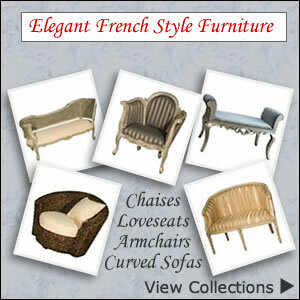 The frame is made from beech wood, the back and seat cushions are filled with foam and fibre. The leather clad legs are made from stained beech wood.